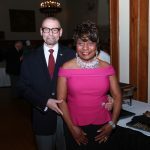 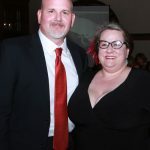 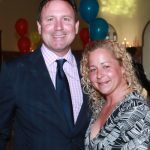 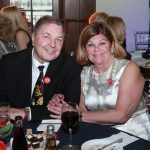 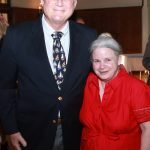 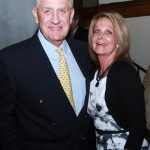 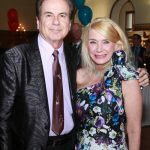 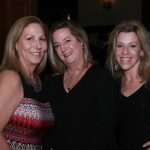 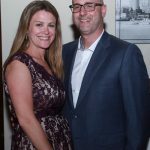 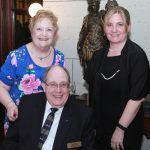 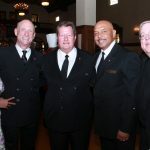 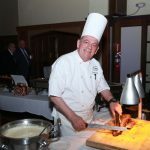 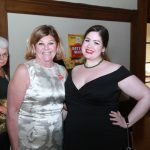 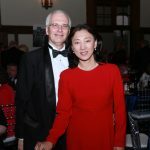 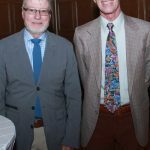 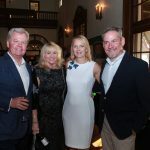 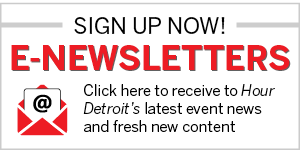 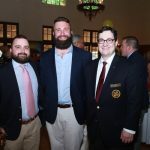 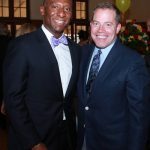 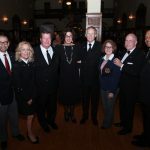 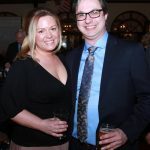 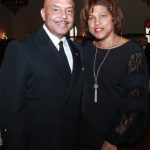 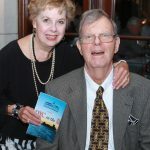 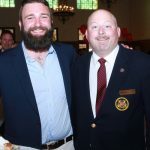 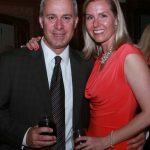 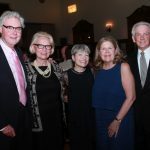 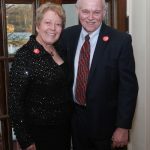 On May 4, The Detroit Yacht Club held its sixth annual spring “DYC in the D” fundraising gala at the Detroit Yacht Club’s Grand Ballroom in Detroit. 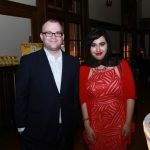 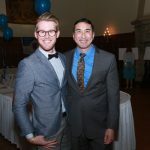 The restoration gala featured a gourmet strolling dinner, a premium open bar, and performances by the K.E.G. 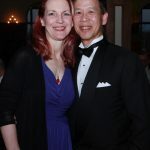 Band. 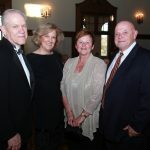 Proceeds from the event benefited the continued restoration and preservation of the historic site.